Reflecting on the physical and emotional states of being truthful to yourself. The work concentrates on discovering honesty and rawness of being truthful. No more rounding, avoiding, and hiding. An excerpt derived from JEANNE, a full-length opera by James Swindell and Mark Warhol. 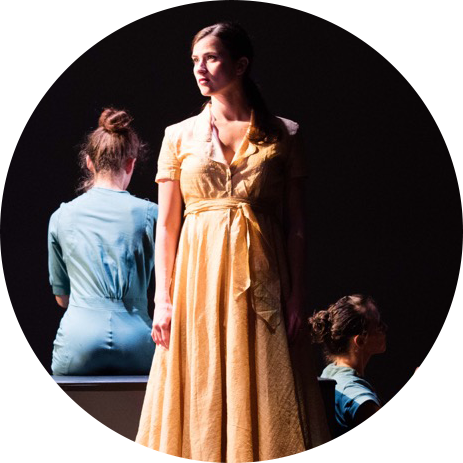 JEANNE, the story of a woman promises to not only intrigue the audience on its own merits, but also to leave them with a craving to view the completed work. At the moment, that opportunity is still a best kept secret. 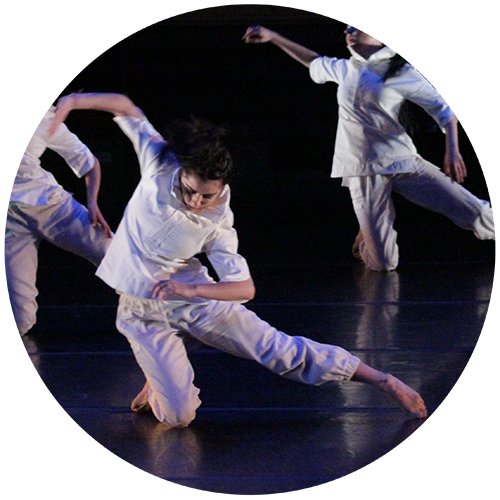 Choreography conveys repetitions and patterns dancers leave traces as they play with time, space, movement qualities, sound, and focus. As a result, choreography become more intertwined. 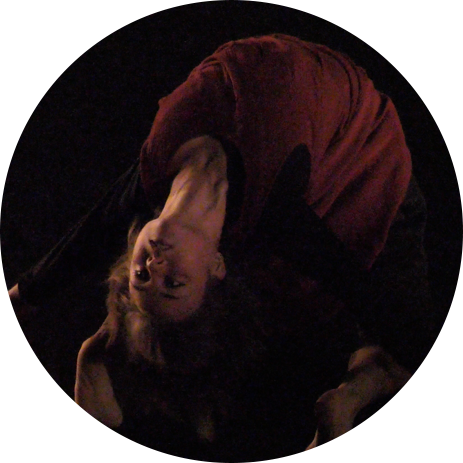 Dancers become "materials" and they brush and draw 3 dimensionally with oral and musical soundscape.